Looking for a Business in the North Carolina Smokies? 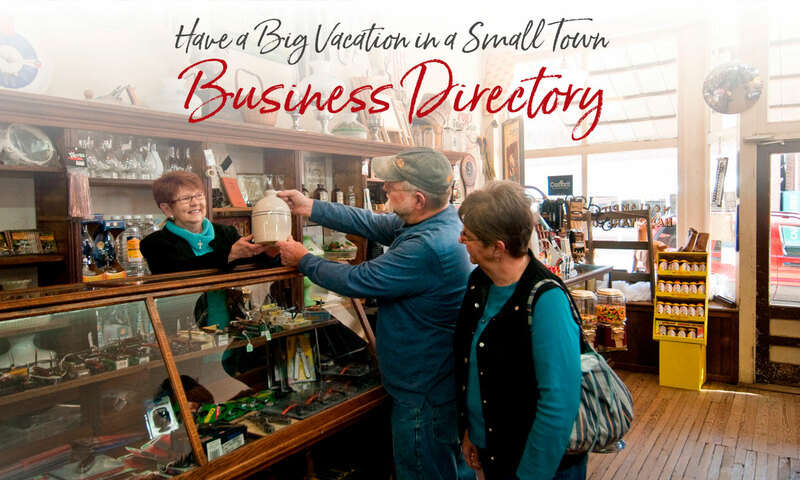 The Swain County Chamber of Commerce membership directory lists businesses and organizations throughout the Bryson City area, as well as lodging establishments county-wide. To view all the businesses in any category, just make a choice from the scrolling category list. Some businesses are listed in more than one category. Search by business name or choose a category. Free 2019 Travel Guide to the Smokies — Includes the Official 2019 All Aboard for the Great Smoky Mountains Railroad.